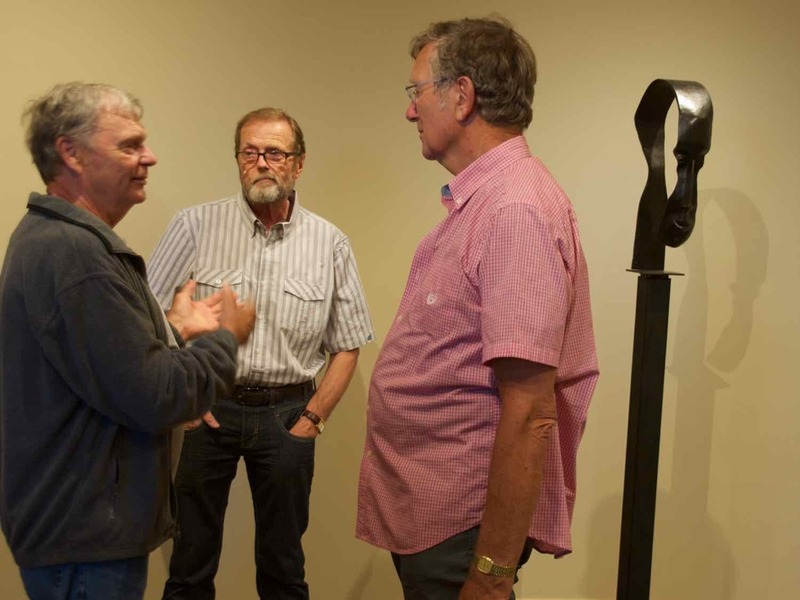 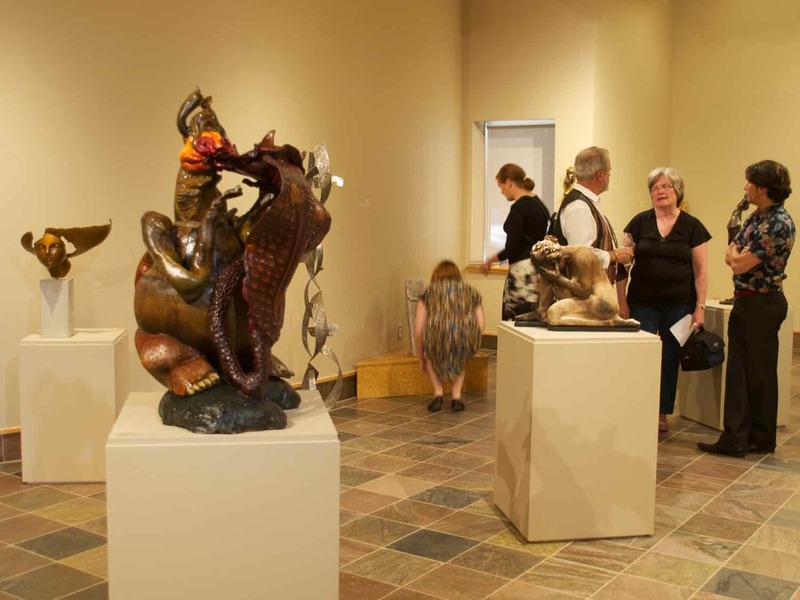 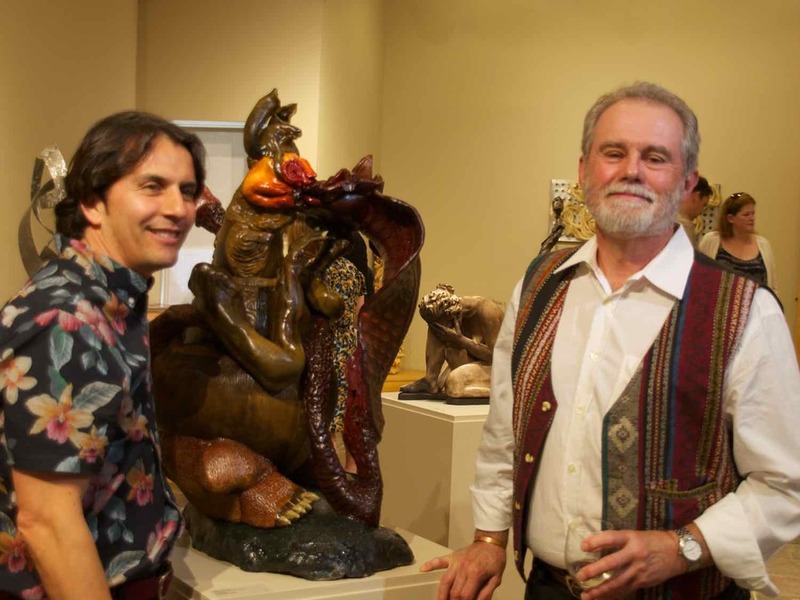 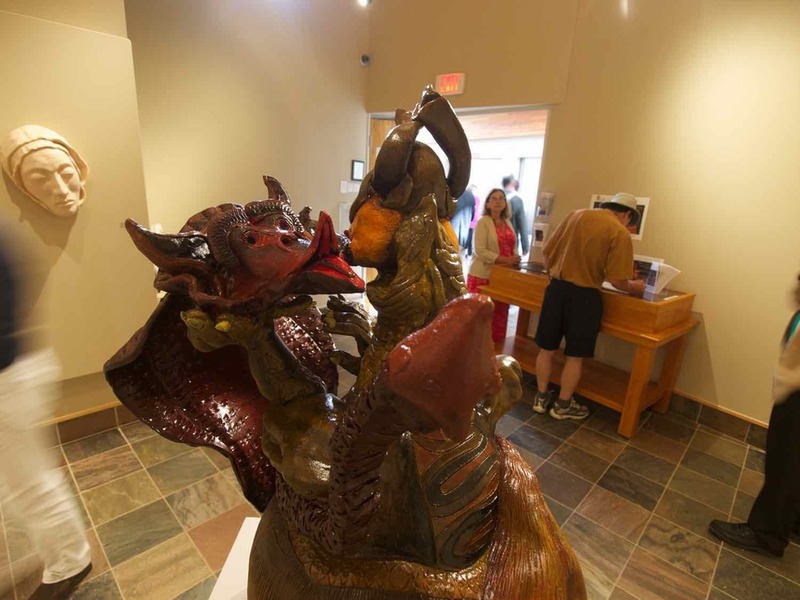 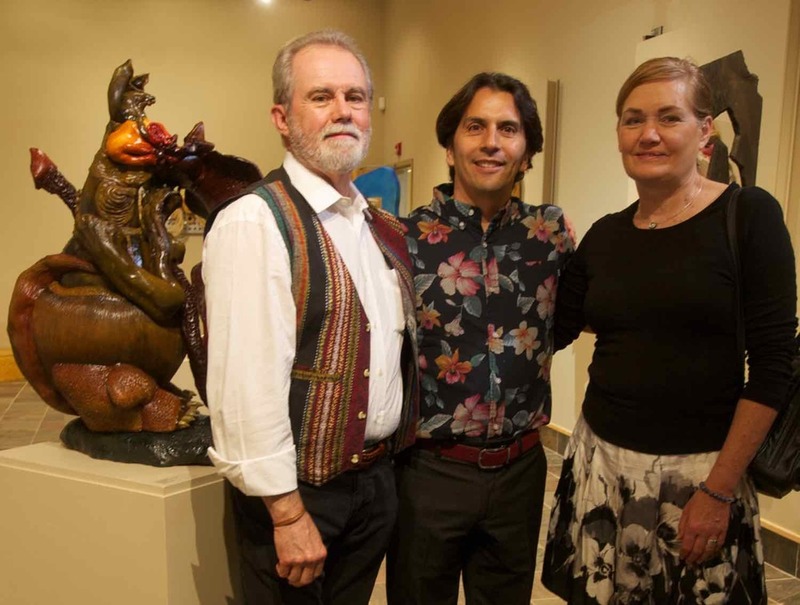 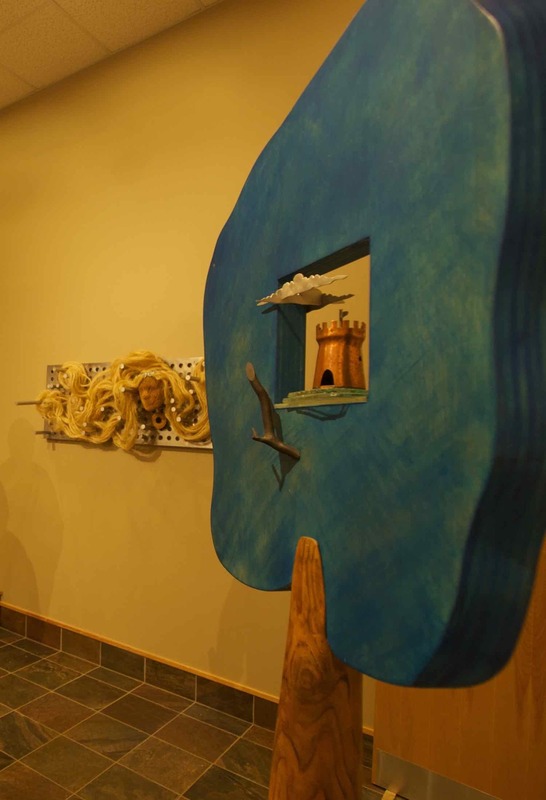 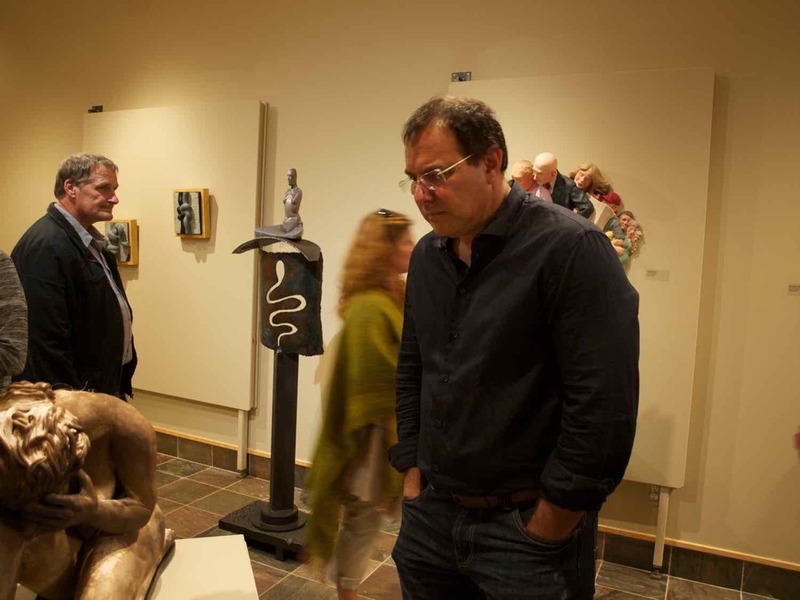 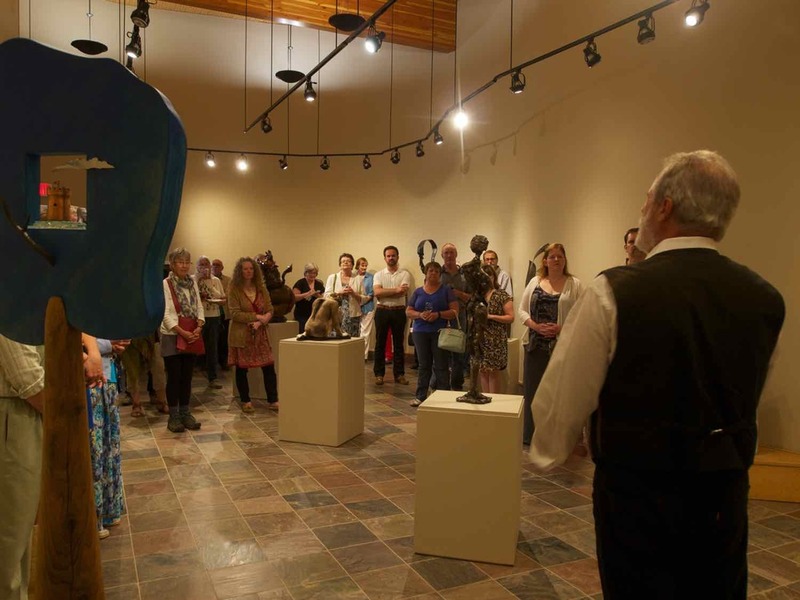 If you happen to be up in the Kirkland Lake area, check out the Temiskaming Art Gallery in Haileybury which is currently exhibiting a group showing of sculptures by members of the Sculpture Society of Canada. 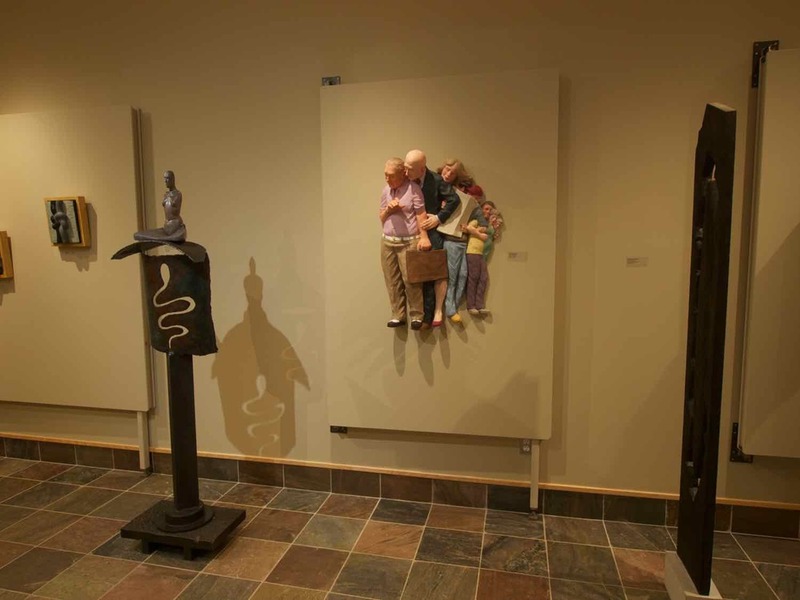 I'm delighted to announce that my work Autumn from Parallel Lines, has been selected for “Suspension & Motion” — the Ontario Society of Artists 143rd Open Juried Exhibition. 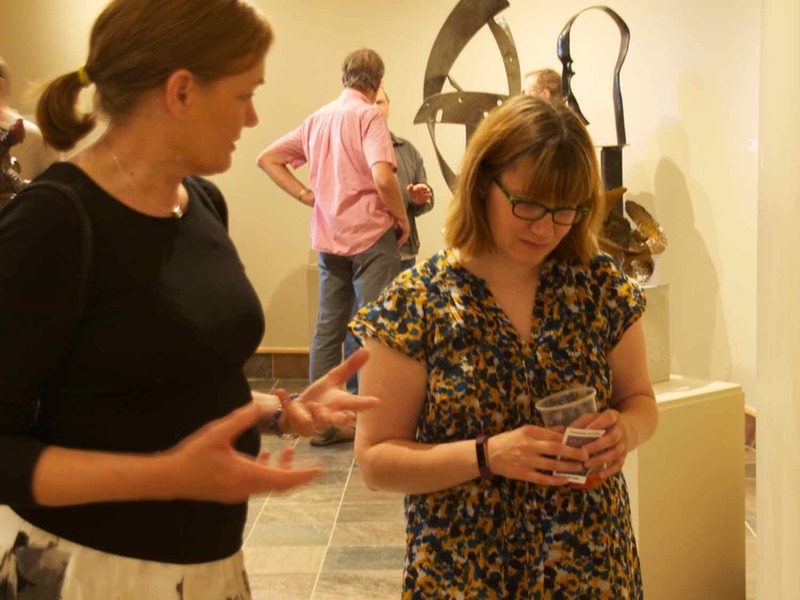 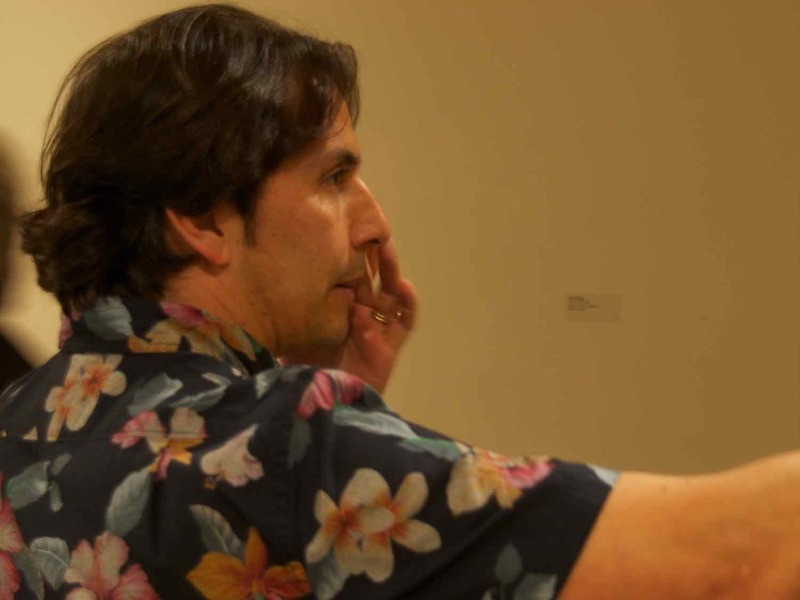 Out of 221 images from 122 artists, the jurors selected 38 works in various media, including painting, photography, sculpture and mixed media. 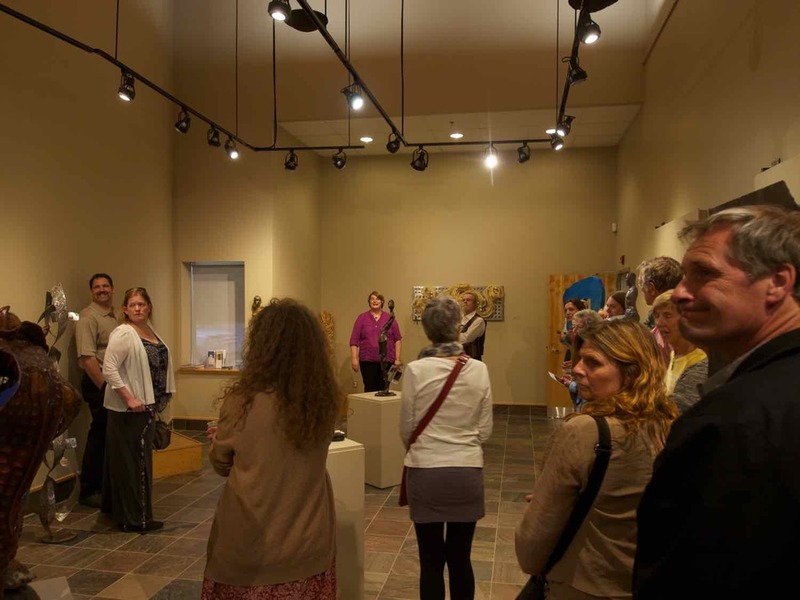 The exhibition runs April 5 - 29th.